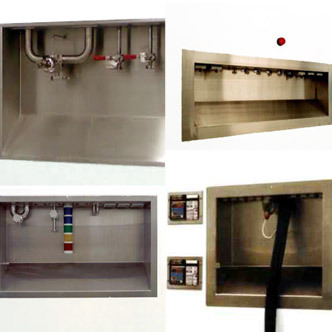 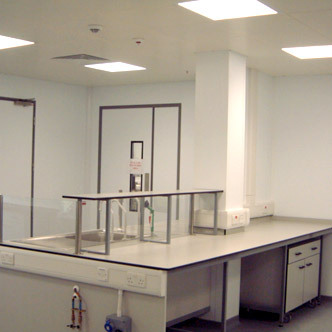 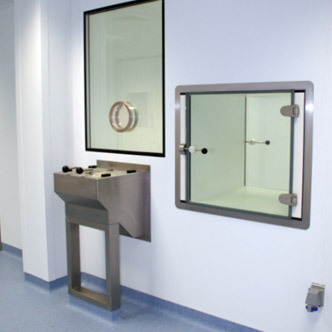 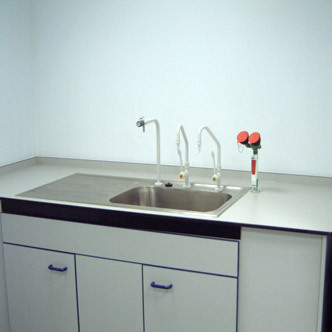 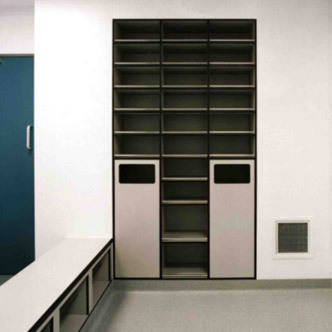 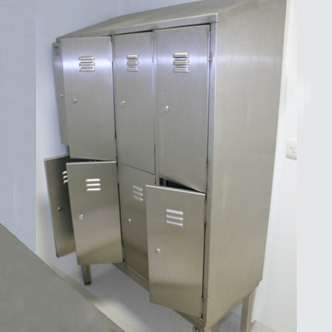 MSS offer a range of cleanroom-rated fixtures and fittings that are designed to integrate with our cleanroom systems. 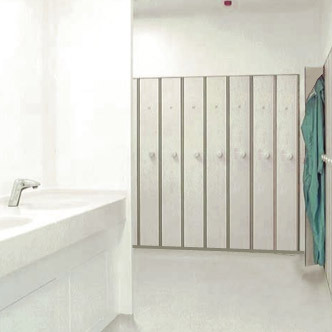 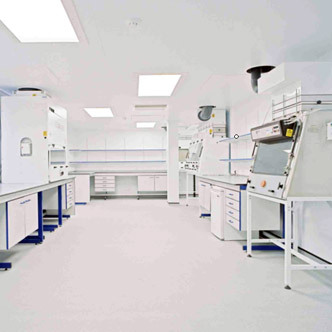 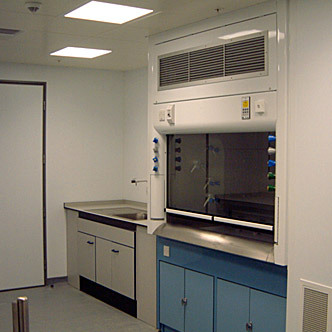 As part of our specialist cleanroom design and installation service, we will ensure that your cleanroom fixtures and fittings are incorporated into the overall cleanroom construction seamlessly. 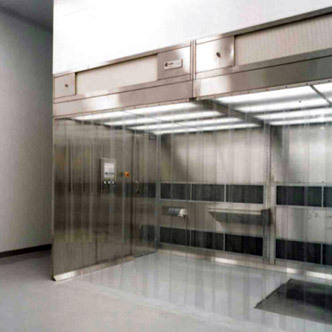 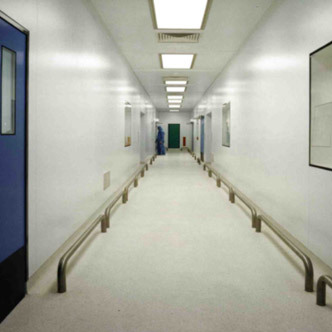 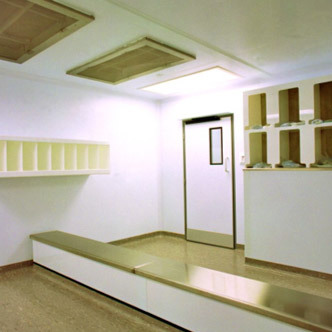 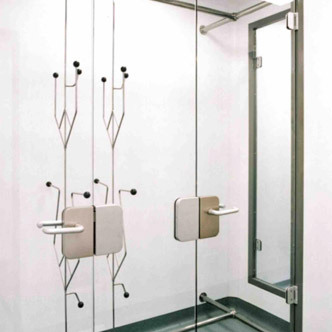 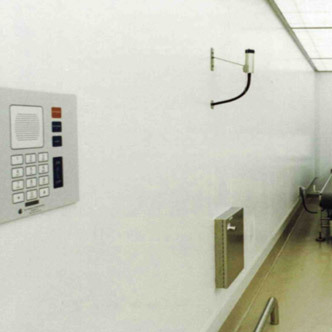 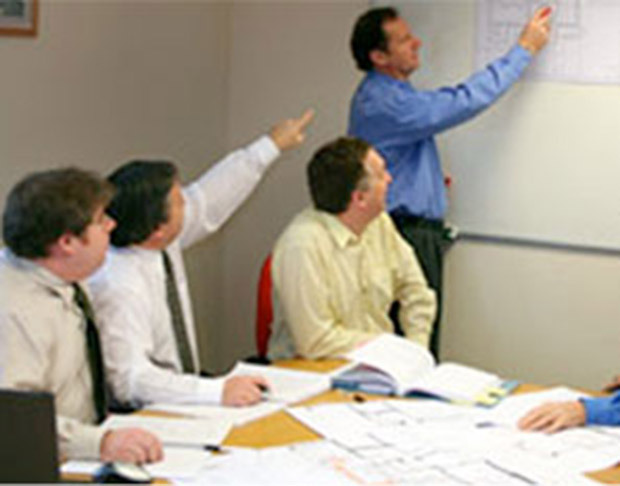 We can design bespoke solutions for our clients or incorporate existing products into our cleanroom wall and ceiling systems.